Ever a cocktail fan, I love mojitos only next to pina coladas and margaritas. High time Memebox did a pina colada box. They recently launched an apple mojito box, stating it contain a "healthy crush of high-energy refreshing fruit mixes", just in case you were actually expecting an apple mojito in there. The box is more like a general fruit box with little of the mojito element to be seen. Nonetheless, it is a decent beauty box by itself. I just wish they had not advertised it as mojito. 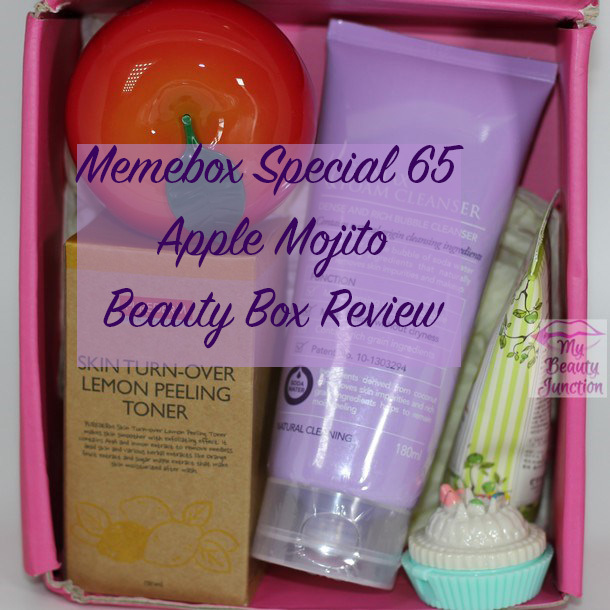 Check out my review of the Memebox Special 65 Apple Mojito beauty box. During these dry months, I find myself waking at night to reapply hand cream and foot cream. 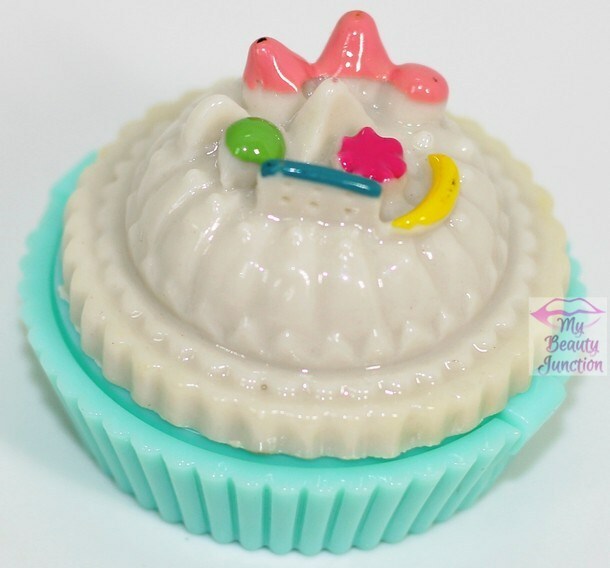 The combination of apple and honey smells amazing and the cream feels soft and light. I bet I finish this up soon. This cleanser is made of soda water, coconut and glucose. Where does the apple mojito come in, I wonder. The cleanser is suitable for all skin types and is mild enough not to strip the skin of moisture. I love me a good face cleanser. I already have two of these in other fragrances and they are amazingly good lip balms in seriously cute packaging. One day, I'm going to get the entire collection and post about the lot. 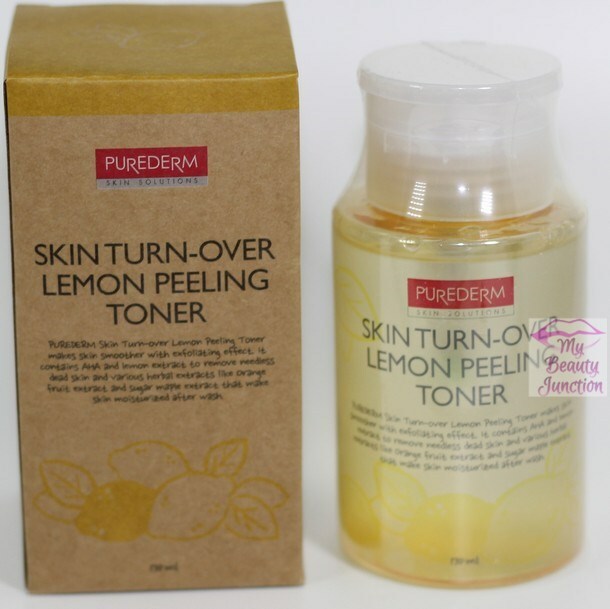 I am not a toner user. My derm had forbidden them a while ago. 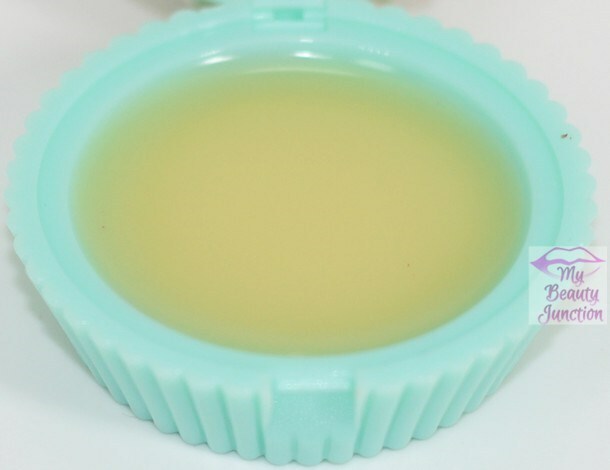 This contains AHA, lemon extracts, witch hazel water and portulaca. I probably will not lose it. How cute is this packaging? 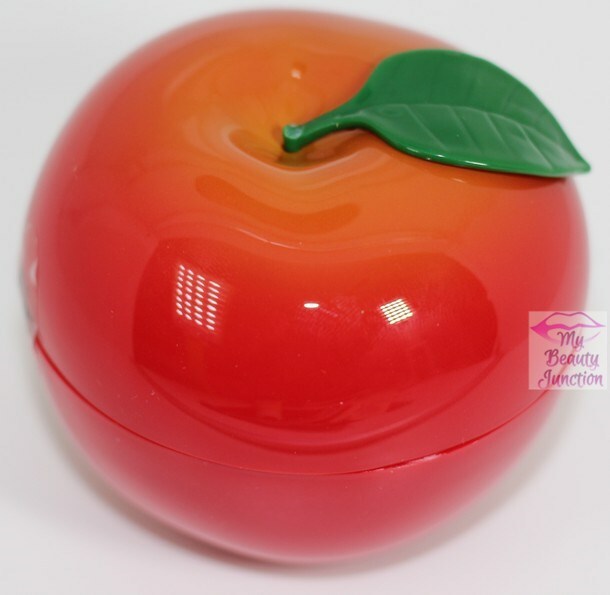 It reminds me of the Tony Moly Tomatox mask, which I love. The stem broke in transit. 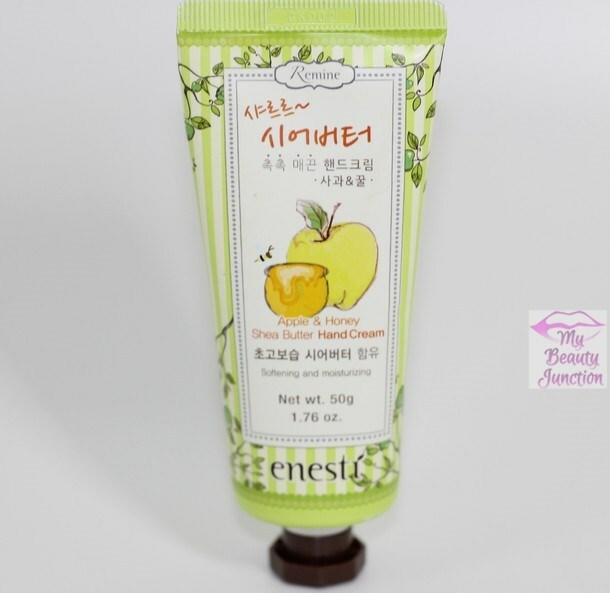 This is a daily face cream with honey and apple. 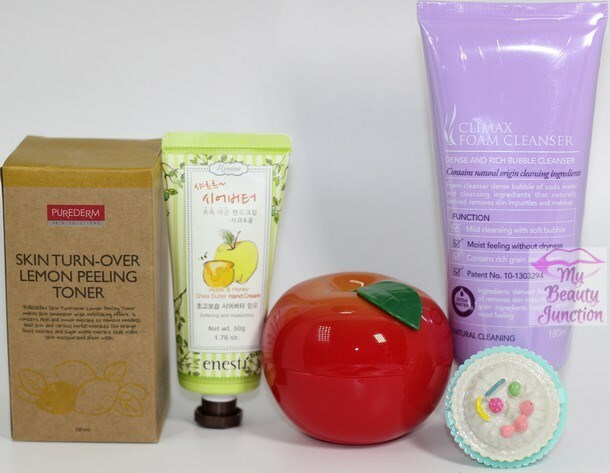 I really like the Dessert Time lip balm, the Tony Moly Red Apple Tox Honey Cream, the hand cream and the cleanser. I may not use the toner. This Memebox is still decent value for money, but in my opinion, it lacks the "wow" factor previous Memeboxes have had. Of late they have lost their plot and seem to be keener on shop sales than box releases. I hope they up their game in 2015. You can check out existing boxes here, though there are few, if any, on sale.